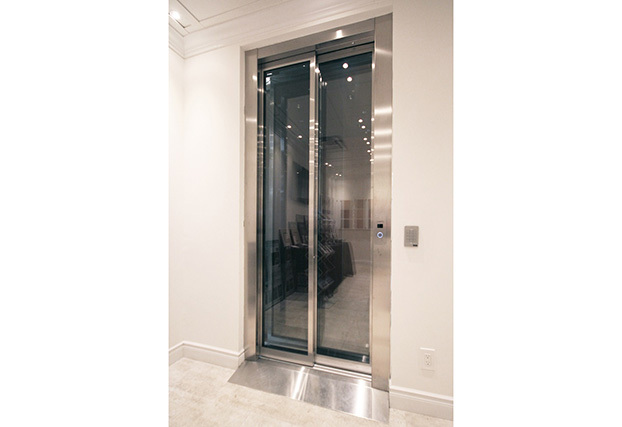 Cambridge Elevating specializes in the manufacture, installation and maintenance of residential & commercial elevators and lifting devices. 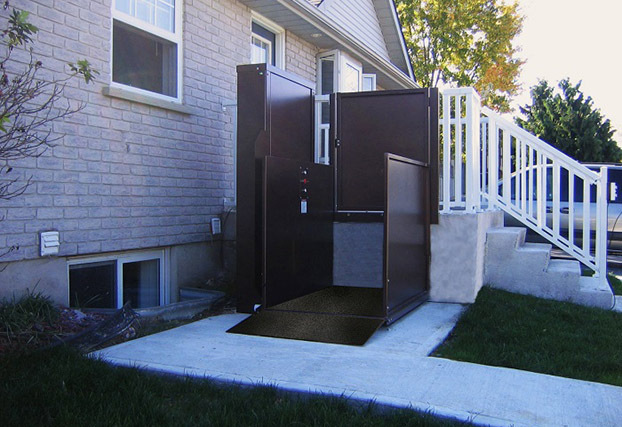 Located in Cambridge Ontario, CEI has been helping home-building trend setters and the mobility challenged since 1988. 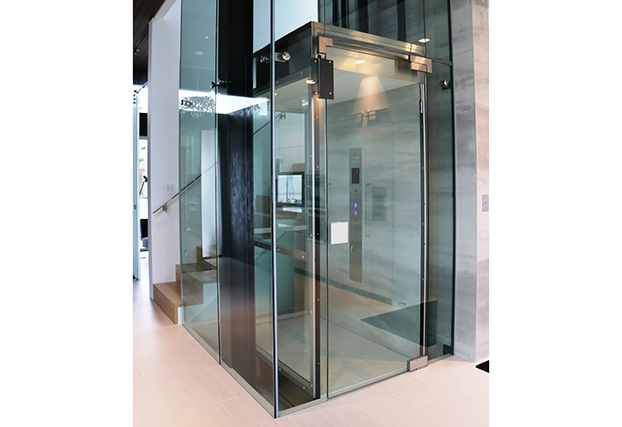 Celebrating our milestone 25th anniversary, our team is more prepared than ever to assist you in putting your dreams into action by building your vertical design statement. 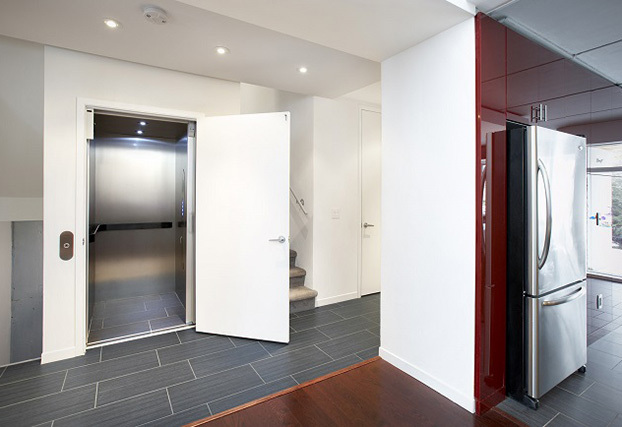 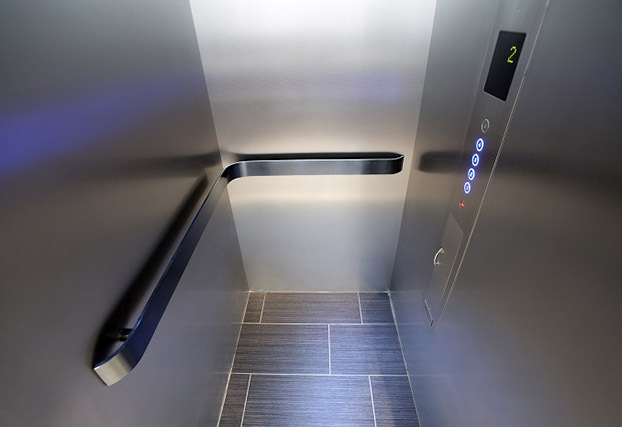 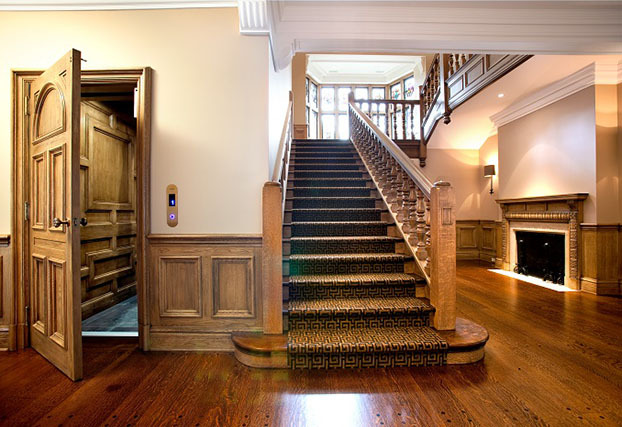 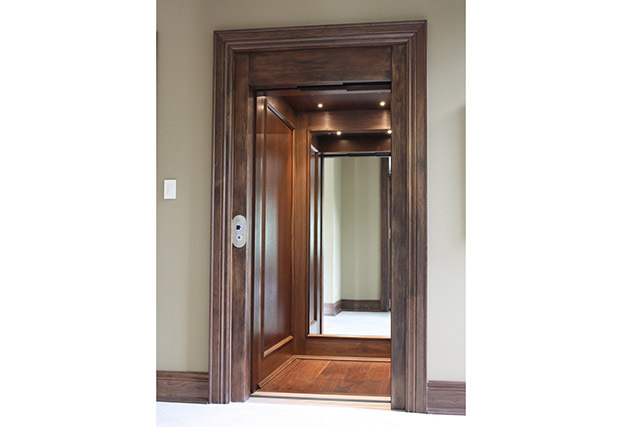 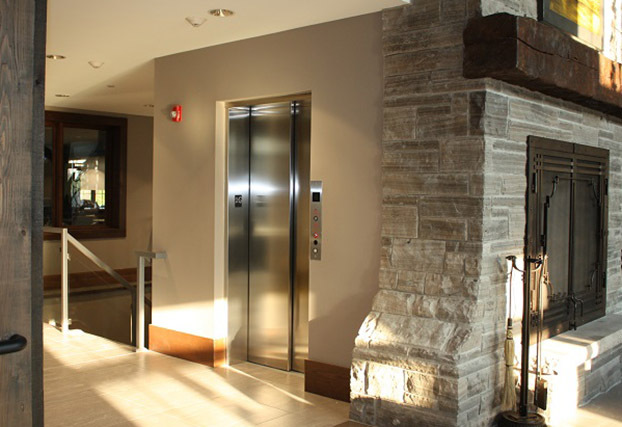 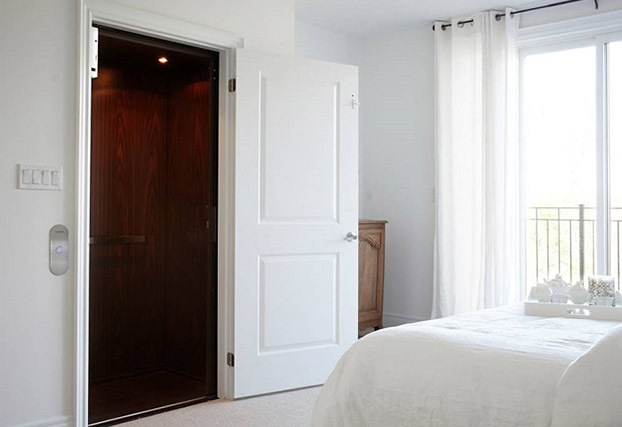 Responsible for thousands of custom elevator designs and installations in Canada and the United States, Cambridge Elevating has a team of professionals that are eager to turn your creativity into a custom elevator that delivers your vision. 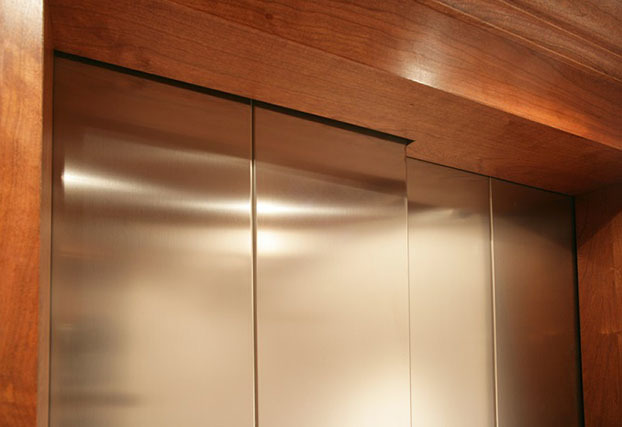 Considered a short-run job shop rather than a mass-production facility, we are able to offer custom solutions for off-the-shelf pricing. 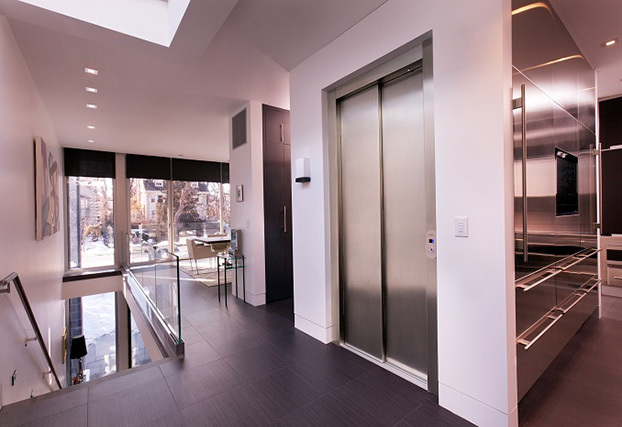 Cambridge Elevating thrives on exceeding our customer’s and dealer’s expectations with any unique request. 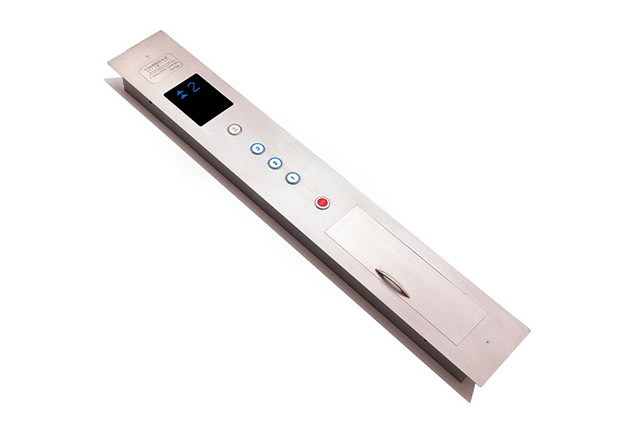 Please contact us for more product and service information.